To meet the demands of a growing science, technology, engineering and mathematics (STEM) workforce, ORAU provides opportunities for students to gain the motivation, inspiration and skills we hope will lead them to pursue STEM careers. ORAU has more than 70 years of experience developing and managing STEM education programs that motivate and inspire tomorrow’s scientists and engineers. Many of these programs provide young people with opportunities to meet and interact with working STEM professionals, either in laboratory settings or more informally through our STEM Stories program. Students interested in learning more about STEM careers can participate in several programs that will give one-of-a-kind experiences and access to professional researchers. Math & Movement is designed to keep kids feeling good about math. Kids learn more, retain more and gain valuable basic skills while exercising their bodies as well as their minds. You can learn to code! This 3 hour multimedia adventure is the perfect course for aspiring coders. A SKULL HAS BEEN FOUND!!! Who’s is it? What animal is it from? Where did it come from? Spend two days as a forensic chemist to discover solve the case of the missing skull! During the Forensic Chemistry Mini-Academy, students will learn how forensic chemists help to solve cases. We will have exciting labs in collecting evidence, chromatography, fingerprinting, shoe imprinting, blood typing, and analyzing hairs and fibers! Students will ID the skull and identify the owner of the skull! ARC/ORNL High School Summer Math-Science-Technology Institute is a two-week, residential, hands-on institute sponsored by ARC and ORNL. Students participate in research projects with and under the supervision of ORNL scientists. 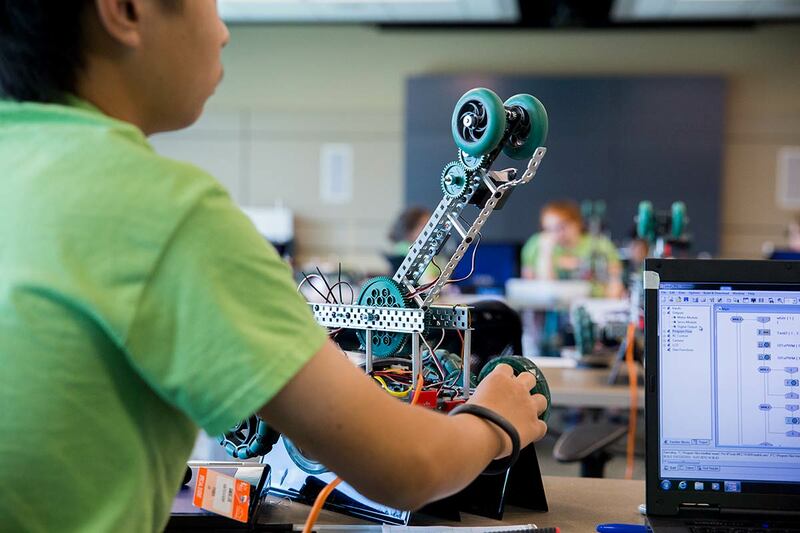 The Oak Ridge Robotics Academy is a week-long day camp for rising 7th, 8th, and 9th grade students filled with exciting and challenging activities. Working in small teams, students will design, build, and program a robot. Students will have an opportunity to tour Oak Ridge National Laboratory’s research facilities and learn from robotics and engineering research scientists. ARC Middle School Summer Science Academy is a week-long, residential, hands-on science academy sponsored by ARC and ORAU. Students participate in hands-on math, science and computer technology activities. STEM Stories connects students with scientists through a series of live talks by dynamic speakers and innovators in their fields. Scientists describe the work they do, the journey they took do get to where they are now, and who or what inspired them to pursue science as a career. Students get practical and inspirational advice as well as opportunities to ask lots of questions. Students from across the state compete in the annual Tennessee Science Bowl, which is sponsored by the U.S. Department of Energy’s Oak Ridge Office and other local businesses, including ORAU. 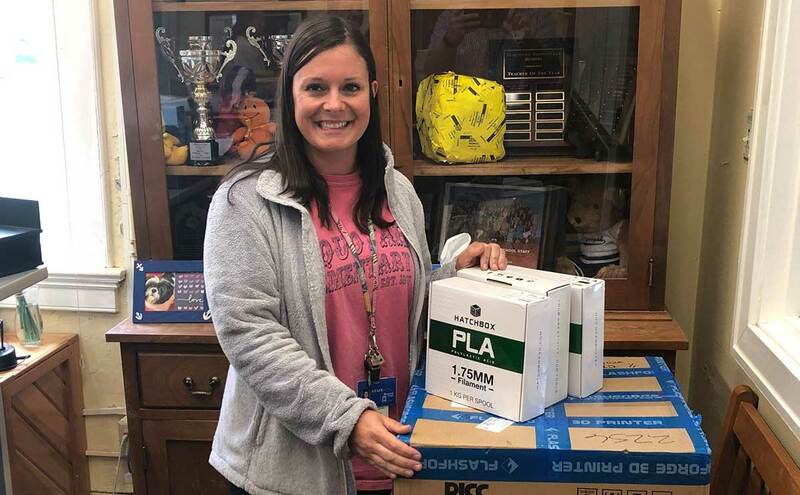 The winning team receives a trip to the National Science Bowl® in Washington, D.C.
Every month, we give away brand new classroom tools—3D printers, Chromebooks, Math and Movement kits, etc. To participate in the current giveaway, look for this month’s contest post on the ORAU Facebook page. The ARC/ORNL summer STEM program is a residential, hands-on learning experience for Appalachia's high school and middle school students, as well as high school teachers in STEM-related fields. 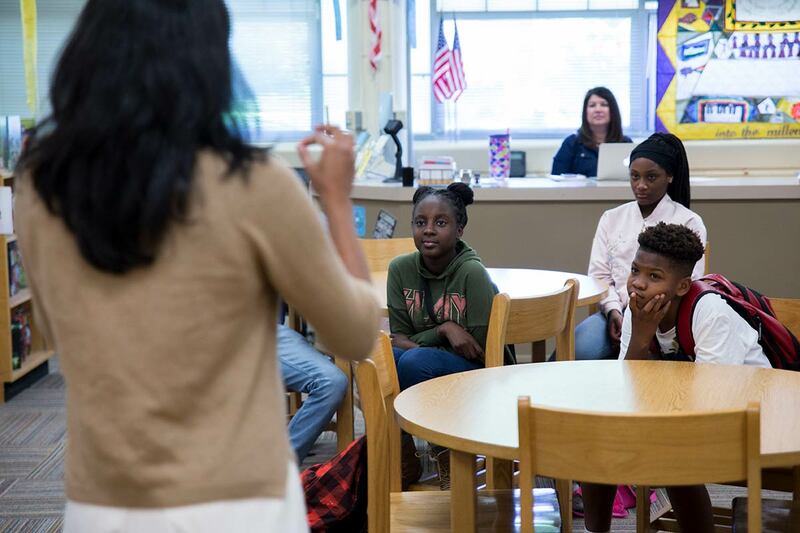 We connect scientists to students through STEM Stories, live events where students participate in talks by dynamic speakers and innovators in their fields who share their career journeys, who inspired them and what it took to get to where they are now.